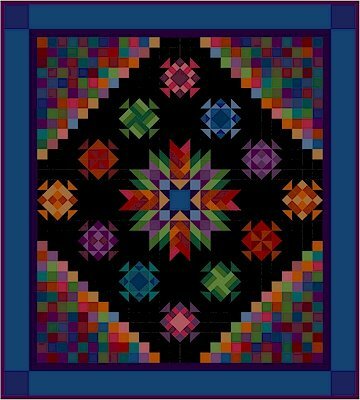 This year we will be featuring Nancy Rink's Block of the Month quilt "Amish with a Twist IV". 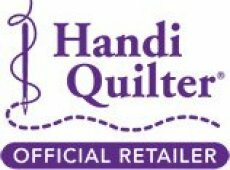 Each month there will also be a smaller featured patterns like pot holders, bags, wall hangings and more. Each Members are encouraged to make a block or project and bring it back to share the following month. If they do this they earn a FREE fat quarter wooden nickel. There will be four meetings a month and members are welcome to attend the ones that fit their schedules best. Meetings are “no sew” which means no sewing at these meetings. The meetings are held on the 2nd Tuesday at 10 A.M., 2 P.M. and 6 P.M. and again the following Saturday at 2 P.M. Members are encouraged to bring “show and tell” items each month to share and this is the icing on the cake for this club! This is the annual membership fee.